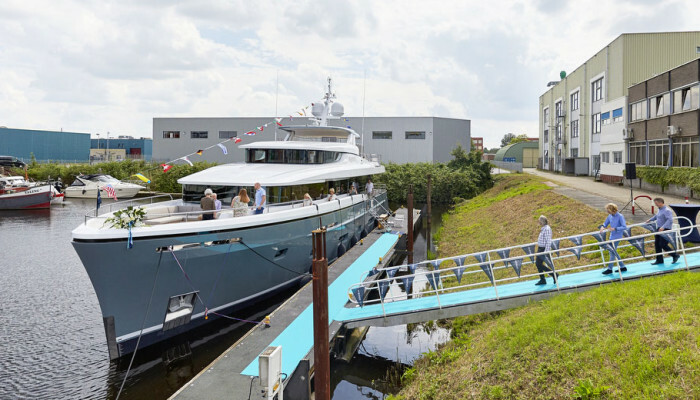 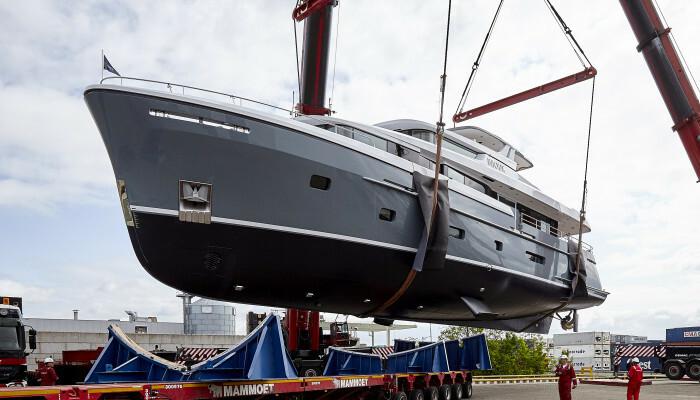 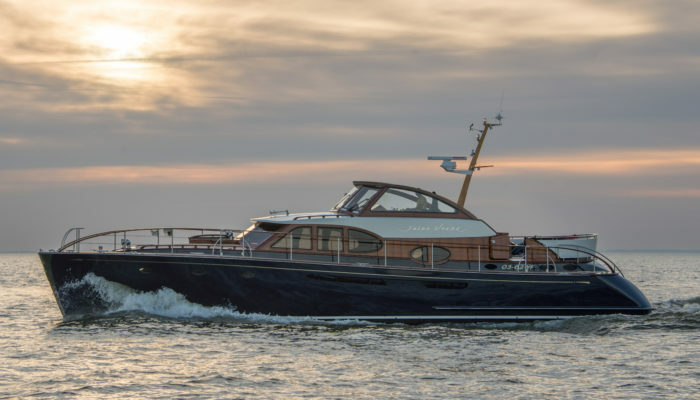 Built by Vitters Shipyard in 2000, Jules Verne recently underwent an extensive refit at Leonardo Yachts in The Netherlands. 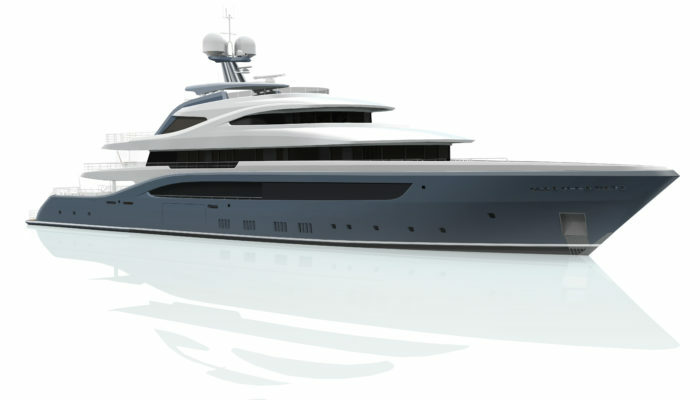 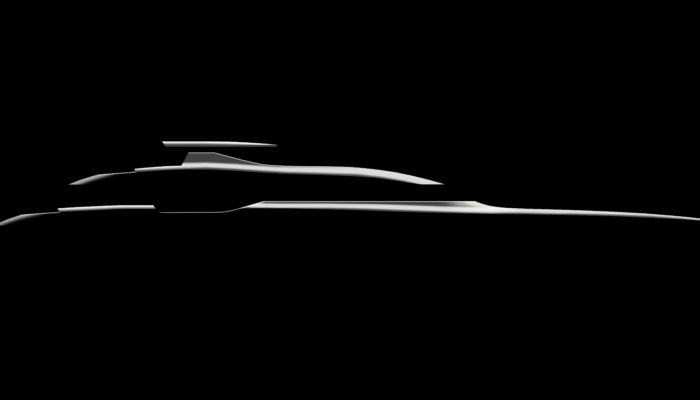 The works on the all aluminium yacht included technical upgrades and new exterior woodwork. 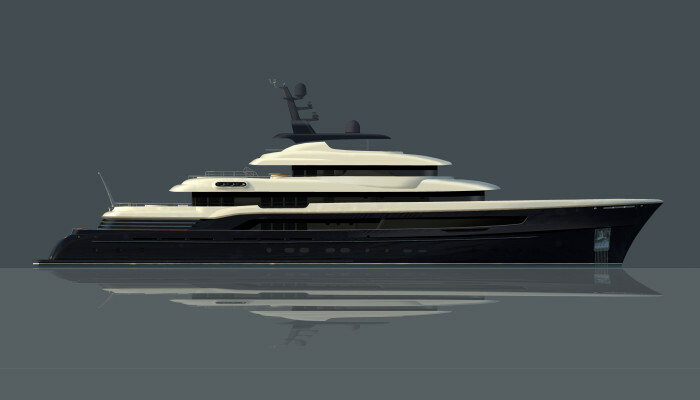 The burgundy hull has been replaced by a classic dark blue colour which suits her very well.